Get set for sculpted brows. Shape, tame, and define your brows with Arch Brow Shaping Gel, an invisible brow gel that locks hairs in place with flexible, flake-free hold. The unique dual-sided brush coats each brow hair evenly from root to tip, providing natural definition and long-lasting wear in just one sweep. The clear, weightless gel formula coats each hair before drying invisibly. Brows look naturally defined with no clumps or flakes. Locks brows into place with strong yet flexible hold that moves with you throughout the day—never feeling tight, sticky, or crunchy. The dual-sided brush catches every hair, evenly coating from root to tip to create a sculpted, beautifully groomed look. 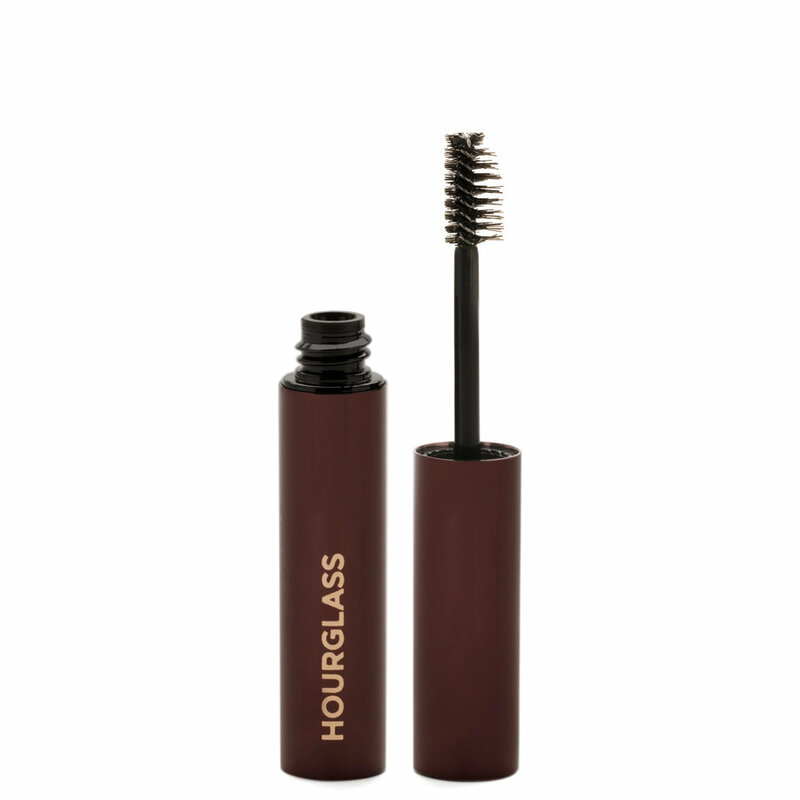 Glide the wand through your brows, using the long bristles to evenly coat each hair and the short bristles to shape and define. Wear alone or on top of other products. My previous favorite was the ABH Clear browgel but this has taken it’s crown!! The gel holds my unruly brow hairs in place all day long. The beauty lies in the brush. It has a side with longer bristles and a side with shorter bristles. I like to sweep with the longer side first then go back and fine tune/ push the brow hairs in the direction I want them to go in. There is no weird crunchy texture nor is there weird dandruff looking flakes.